Winner of the MYOB Partner of the Year 2016! We’re excited to announce that Kilimanjaro Consulting was the honoured recipient of two major MYOB awards at this year’s Enterprise Solutions Partner Conference. 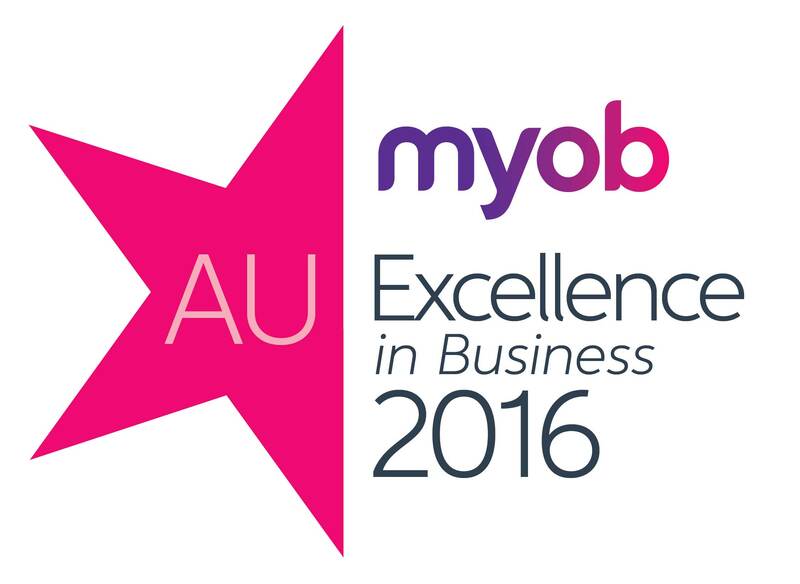 We were named the MYOB Partner of the Year 2016 and also won the 2016 MYOB Enterprise Solutions Excellence in Business Development Award for the sixth consecutive year. 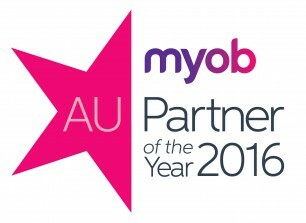 Kilimanjaro was again awarded MYOB Diamond Partner Status, and became one of only three Platinum Partners for MYOB Advanced. Ronnie was joined by the rest of Kilimanjaro’s Management team to receive the awards. 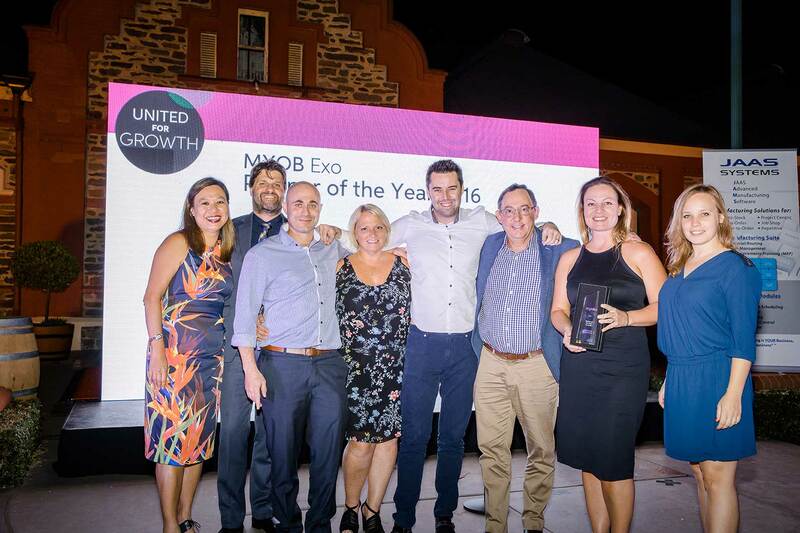 This achievement was celebrated at the MYOB Awards evening that took place during the Enterprise Solutions Partner Conference United for Growth held on the 8th, 9th and 10th March in the Barossa Valley in South Australia. The conference is an annual event where all MYOB Partners come together to review the previous year’s activities and to learn about MYOB’s plans, initiatives and developments for the year ahead and into the future for the Exo and Advanced products. 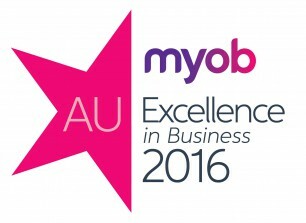 Kilimanjaro Consulting is the premier implementer of MYOB Enterprise Solutions and was the first business to be appointed as an MYOB Diamond Partner. Kilimanjaro was established in 2006 with a team of two and is now entering the eleventh year of business with a team of over 60 specialists. Beyond our MYOB product range, we offer clients a range of services including training, support, business process improvement, integrations and more.